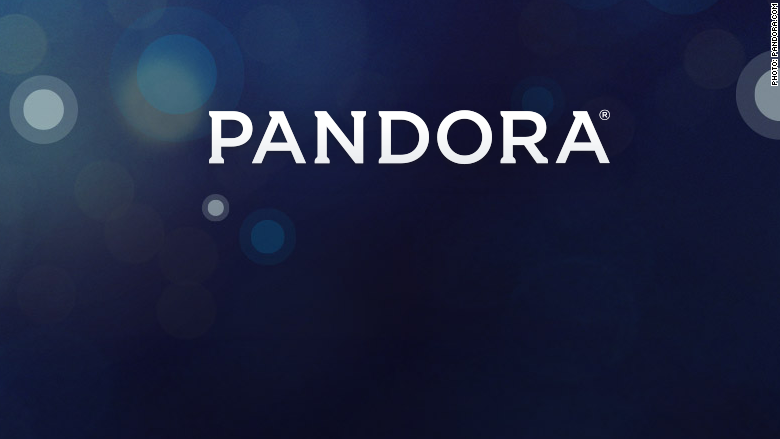 Pandora lost $86 million last quarter and paid $90 million to settle a copyright settlement over oldies songs. Maybe Pandora knows a good song to play when your stock is down double digits, and you just had to pay a huge copyright settlement. Pandora (P) had a miserable night Thursday. It announced that it had lost $86 million in the previous quarter, and it posted a very disappointing outlook. But worst of all, Pandora agreed to pay a $90 million settlement to record labels over its ability to play songs that were released prior to 1972. U.S. copyright laws protect songs that were released over the past 43 years. Prior to that, they're governed by various state laws. The labels claimed that California, New York and a host of other states recognized the copyrights for music recorded before 1972, and Pandora was in violation of those copyrights. Pandora stopped paying royalties on music more than 43 years old, and the labels sued last year. Shares were down 33% on Friday, falling to their lowest point in two years. Pandora has failed to maintain its relevance among younger listeners, as Spotify and Apple Music have passed it by in terms of number of customers and available songs. Its functionality is relatively limited as well. On a conference call with analysts, Pandora said that Apple Music has not affected demand noticeably, since Apple's service appeals more to a younger generation.